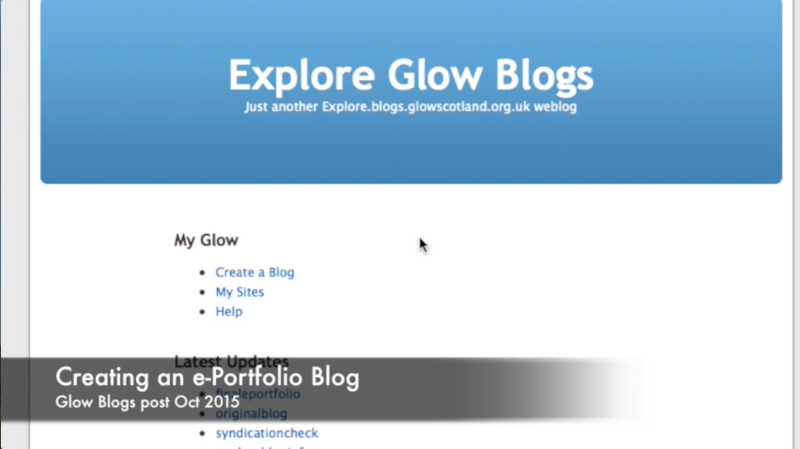 A Glow WordPress e-Portfolio blog is just a normal blog with the e-portfolio plugin activated. 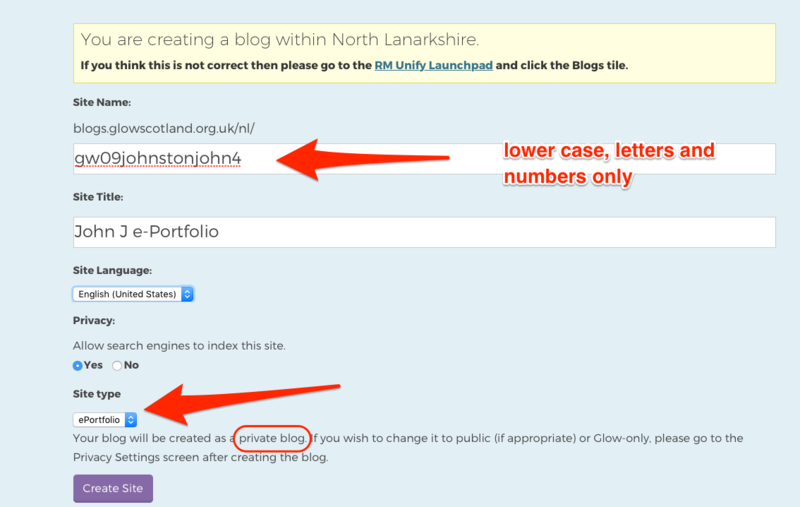 When creating a new blog you can automatically activate this by selecting e-portfolio as a blog type. NB. one way to get a unique site name is to use the pupils glow username. This will automatically activate the plugin and add the profile widget to the sidebar of your blog.